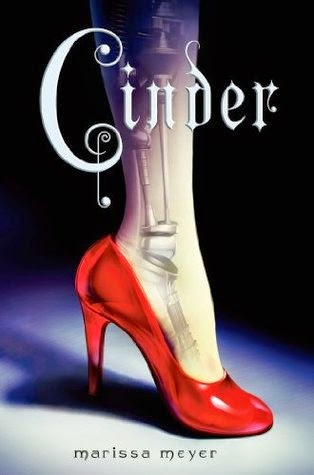 Cinder by Marissa Meyer - Cinderella meets cyberpunk, aliens (kind of), plagues, and a quest to save the world. 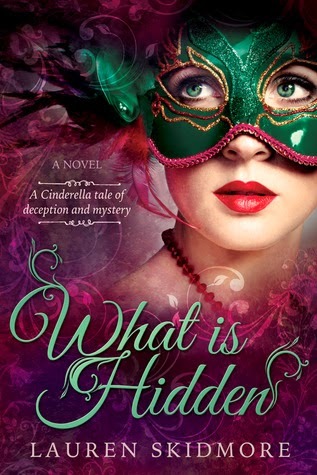 What Is Hidden by Lauren Skidmore - Cinderella in a fantasy Venice where everyone (literally) wears a mask and a killer is on the loose. 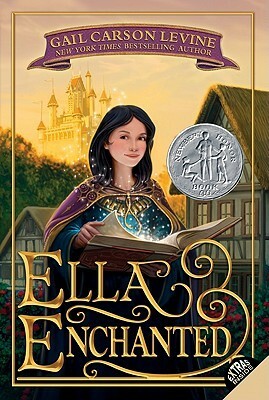 Ella Enchanted by Gail Carson Levine - This Cinderella has a good excuse for being so obedient: she's cursed! 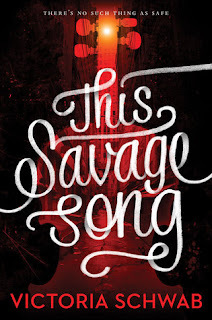 But that doesn't stop her from taking matters into her own hands. 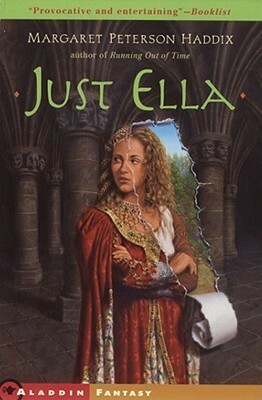 Just Ella by Margaret Peterson Haddix - A magic-less Cinderella story about what happens when the fairy tale ending isn't what Ella imagined. 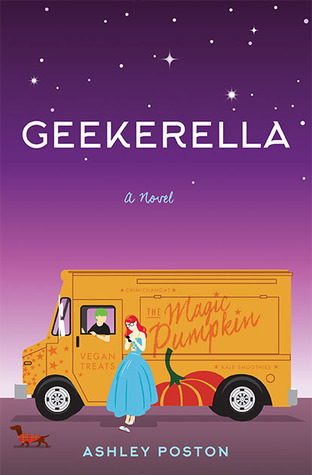 Geekerella by Ashley Poston - Cinderella meets sci-fi nerds and conventions. 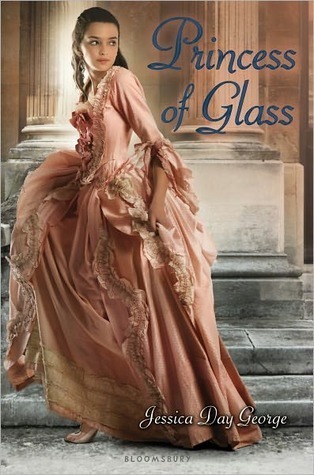 Princess of Glass by Jessica Day George - Cinderella wields bad magic from a less than benevolent fairy godmother while a princess tries to save her friends. 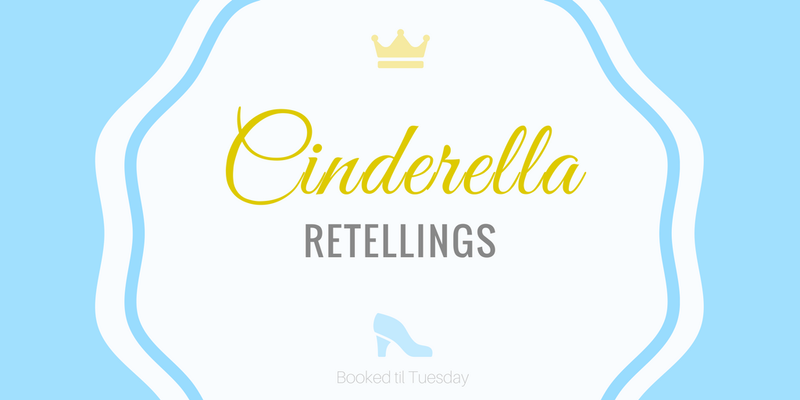 What are some of your favorite Cinderella retellings (books or movies)? 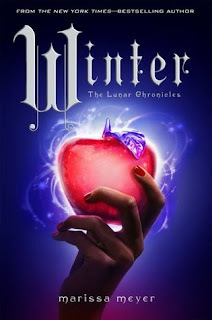 The only one of these I've read is Cinder, and I quite enjoyed it!! 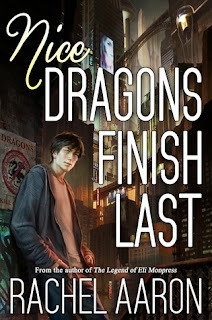 I have yet to read the rest of the series, but I hear it only gets better. 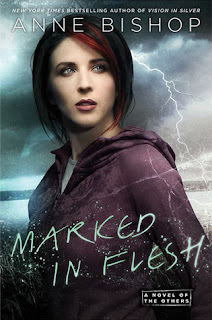 Cinder was my favorite book of the series, but I loved a lot of the characters we met later. 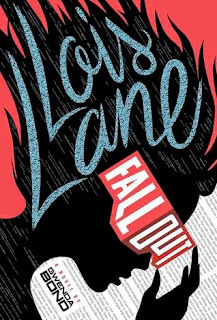 I definitely recommend reading all four when you have a chance! I am amazed to see different Cinderella retelling by some wonderful authors. It literally refreshed my childhood memory when my mom used to tell me stories of Cinderella and some other beautiful characters.